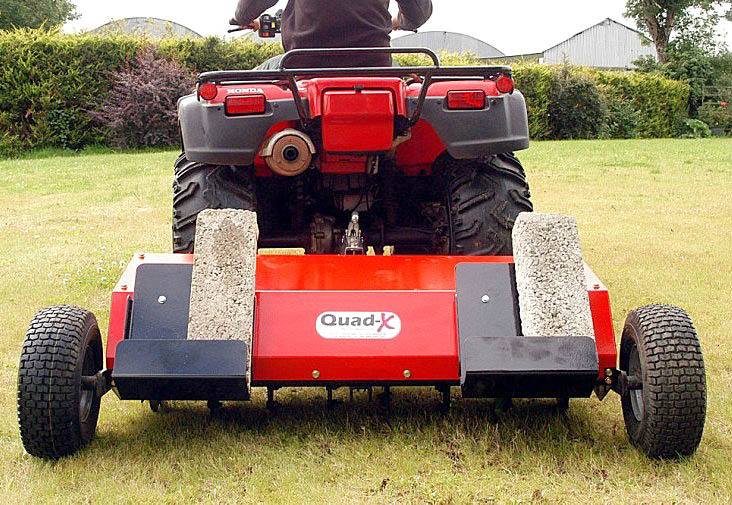 Aerators are used extensively by Organic Farmers as they allow surface water to drain, stimulating root growth and encouraging absorption of nutrients into the soil for better grass growth. The Blades are specially designed to allow oxygen to get to the roots which helps to improve growth rates for higher yields and enhance grazing quality. This system is unique in that you don’t have to buy special weights for this machine. This unique staggered blade arrangement ensures only a small number of blades enter the ground at once, putting less load on your tractor and reducing horse power needed and giving lower fuel costs.